Team Sunweb and Edward Theuns are parting ways at the end of the 2018 season. This decision has been taken even if the Belgian still had one year to go in his contract. 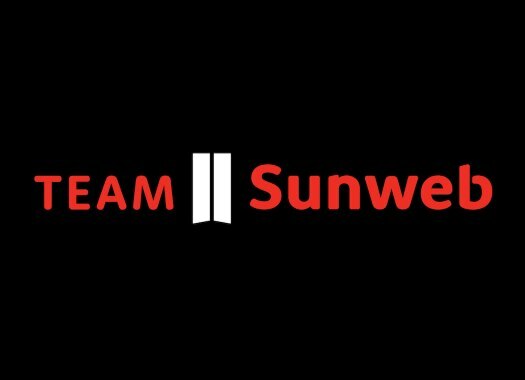 Sunweb and the rider separate their ways "on good terms" due to different vision on the sport. "It has been a tough year for me, both physically and mentally with some crashes and bad luck," Theuns explained. "I tried to adapt to the team’s way of working, but it didn't really work out for me. We differ in vision so we decided that it would be best to end the contract. I now look forward to a new chapter in my career." Team Sunweb's head of coaching Rudi Kemna things this is a good decision for both parties. "Following extensive talks we realised that our visions differ too much and lack the common, strong foundation that is required to continue working together," he commented. "Giving Edward the opportunity and freedom to continue his career elsewhere is the only right decision, for both the team and Edward himself. We end the contract on mutual terms and we want to thank Edward for his commitment and efforts, wishing him all the best in his future career."